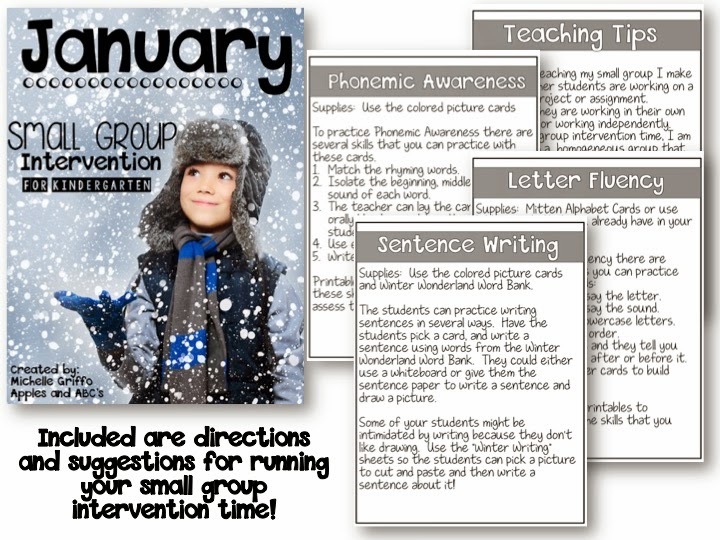 One of my New Years resolutions is to be more organized during my small group intervention time. Three times a week I pull my small groups for intervention and I do activities with them according to their needs. 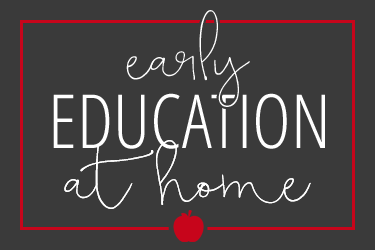 The goal is to work with them at THEIR level to eventually bring them up to grade level. 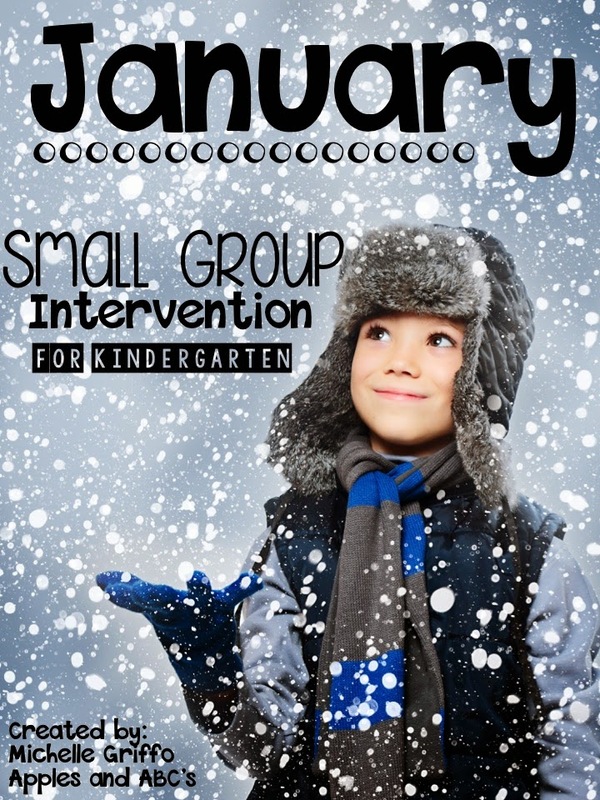 I wanted to have cute January themed activities to use during my small group time, so I create this January Small Group Intervention for Kindergarten. 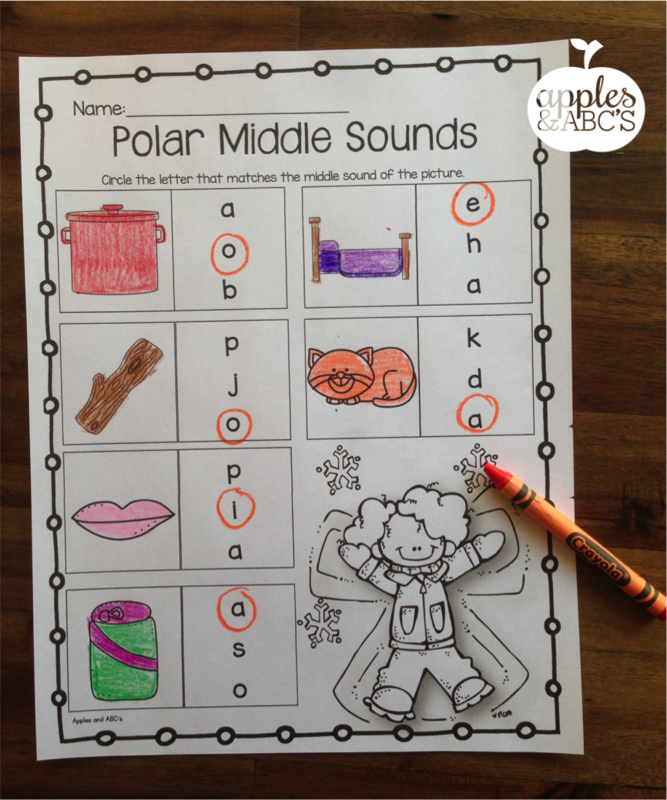 My lowest group of students still needs practice with letter names and matching upper and lowercase letters. 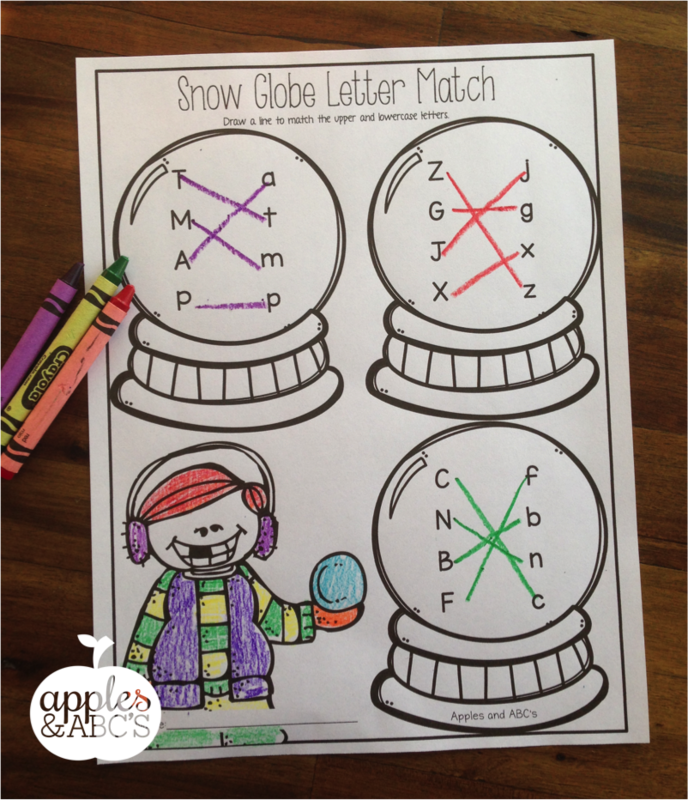 I know they will LOVE this snow globe letter match practice! 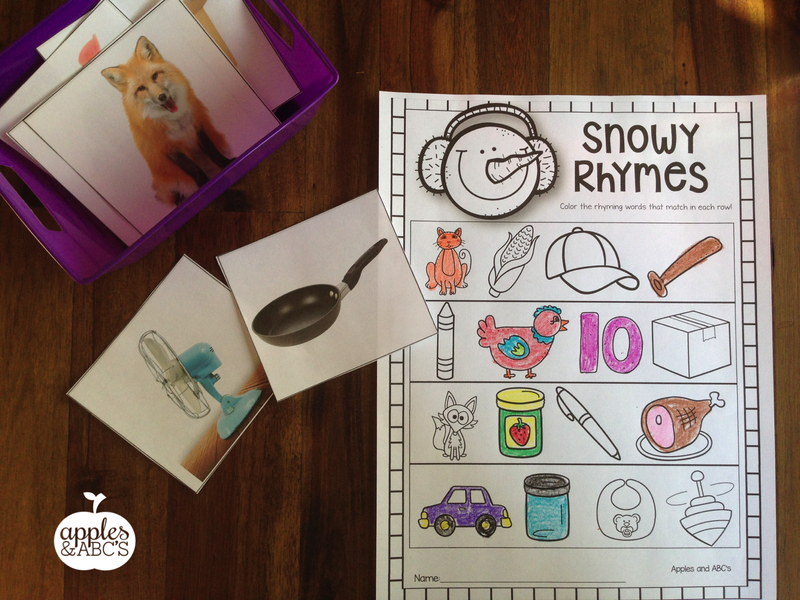 Rhyming is still a skill that some of my students are struggling with. 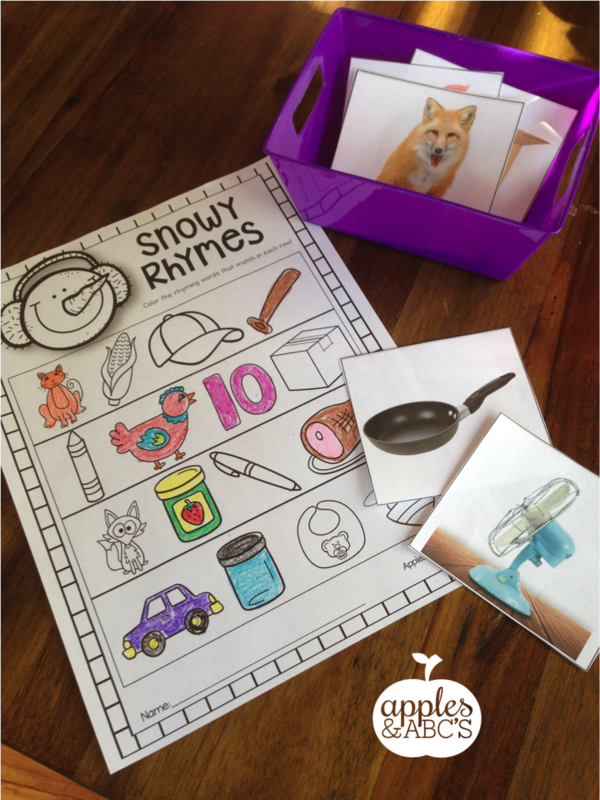 I love using REAL photos to have them practice rhyming words. They can also use these cards to practice beginning, middle, last sounds!!! 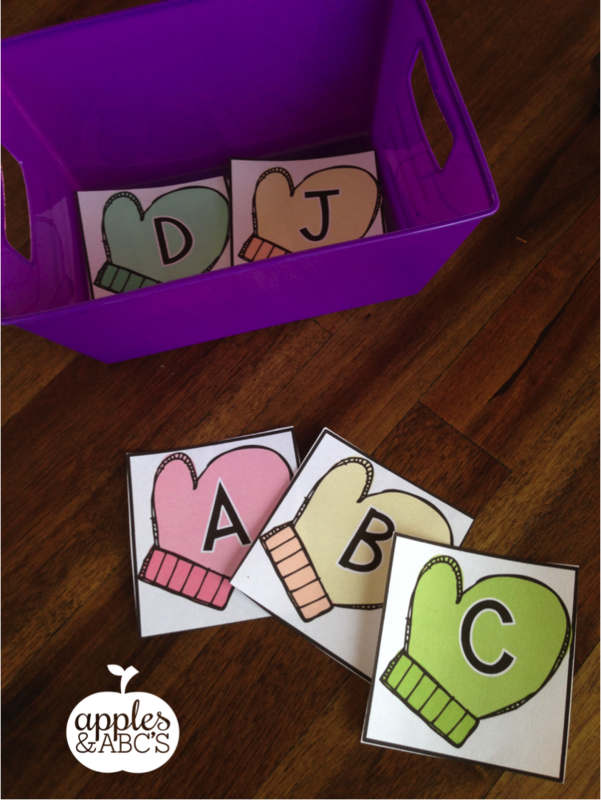 Here are some mittens to practice ordering the letters. 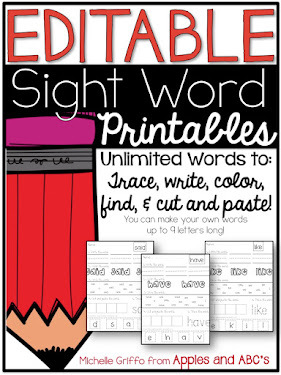 We also use them to practice letter names and sounds! 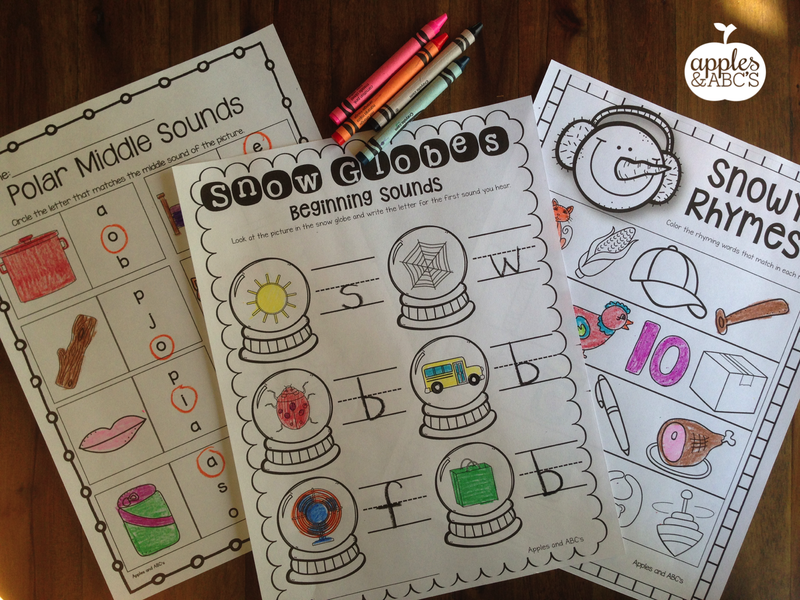 I find that first and last sounds are easier for kids to learn than the MIDDLE sounds! 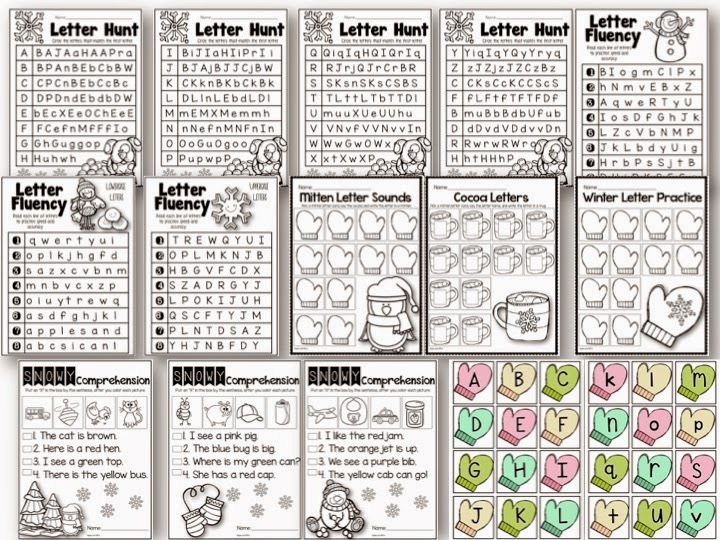 These can be tricky! 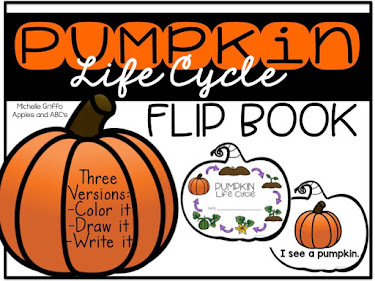 This is definitely a skill that we will be working on this month. 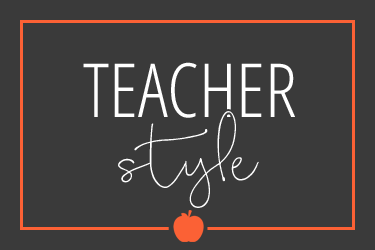 Each skill has several suggestions of how you could work with the kids in a small group. 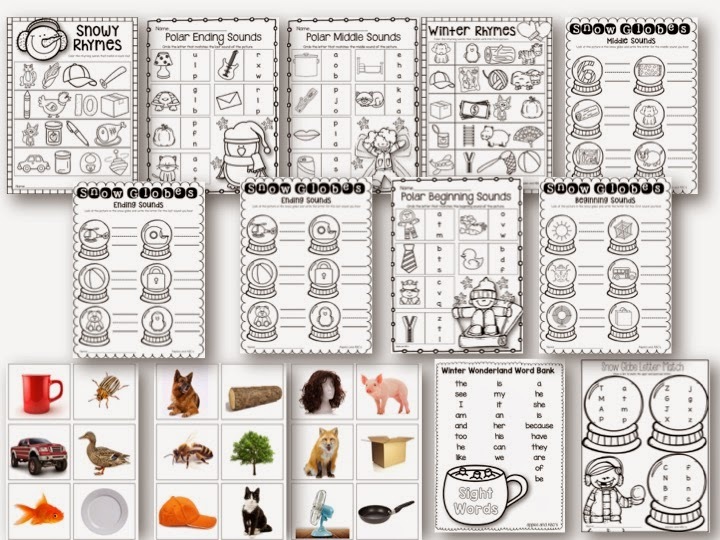 Along with each skill, there is a printable page for you to use for reinforcement, assessment, or additional practice. Here is a peek at what is inside!!! 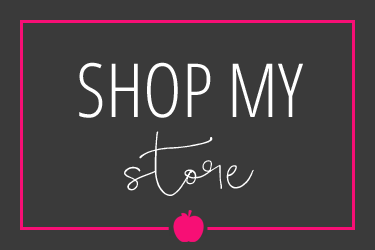 Head to my TpT Store to check out more details! 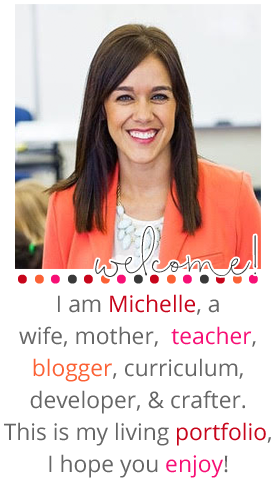 Such great ideas Michelle! 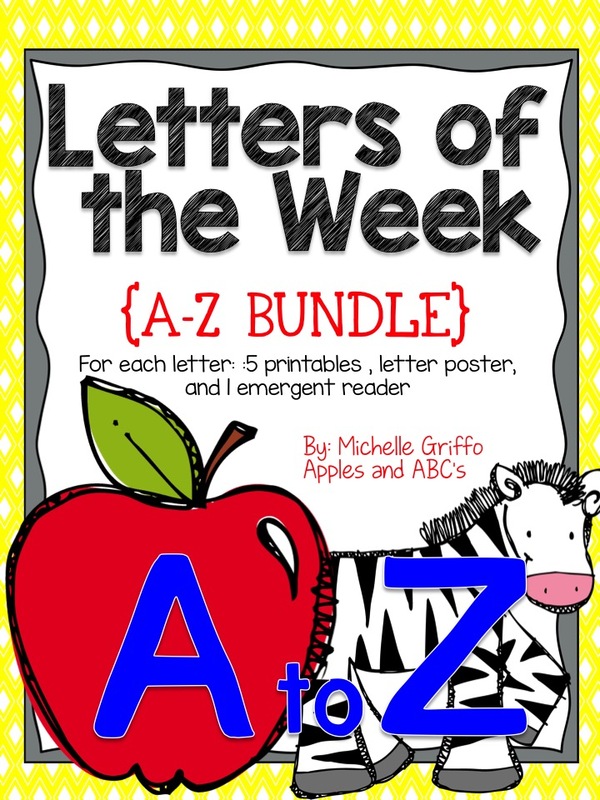 Some of our lil firsties still need help with rhyming words as well. 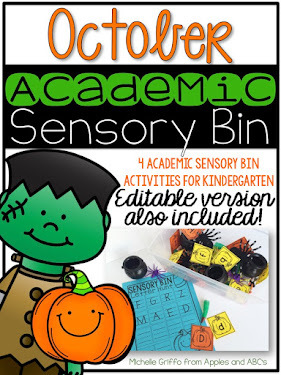 Fun activities to keep them engaged and forgetting that they just came back from weeks off of learning! Happy New Year friend! For effective management of corporate team building activities, decide on activities before choosing a location or rescheduling may become required to meet some requirements. Also organizer must keep in mind the physical limitations of team members.